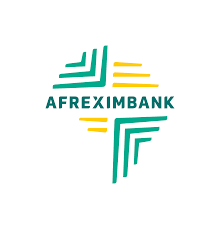 Nigeria has signed investment agreements with three Development Finance Institutions – Afreximbank, Bank of Industry and the Nigeria Sovereign Investment Authority (NSIA) – for the development of special economic zones in the country. The President said, the Federal Government is implementing a comprehensive plan including, “the invitation of experienced Special Economic Zone developers and operators to partner with us to upgrade the Federal Government owned Free Trade Zones in Calabar and Kano, to offer world class standards of infrastructure and facilities’’. Whilst we await the completion of the process of bringing in these investors, the Federal Executive Council has approved the award of contracts in excess of N19.45 billion for the needed investment in Calabar and Kano Free Trade Zones and work is currently ongoing. This is the highest amount of capital investment ever in the history of these zones.